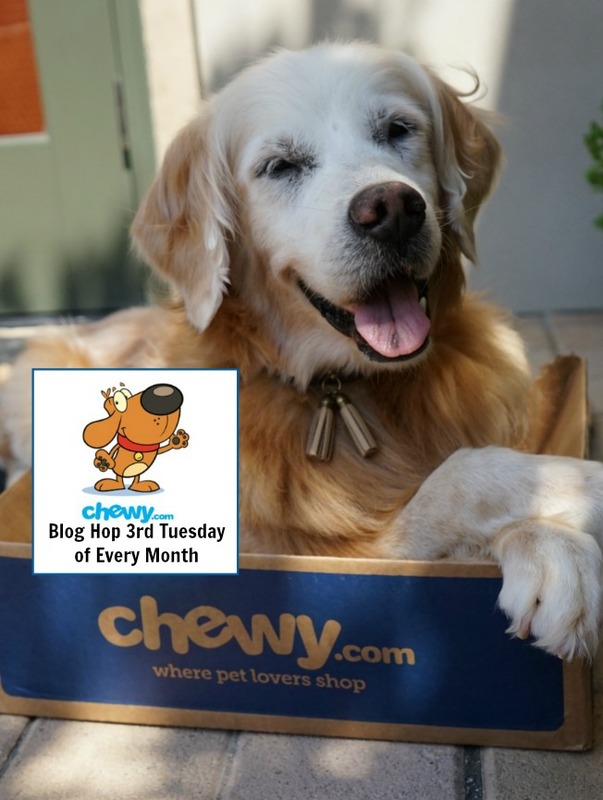 Golden Happy to share what’s inside my July PetBox. 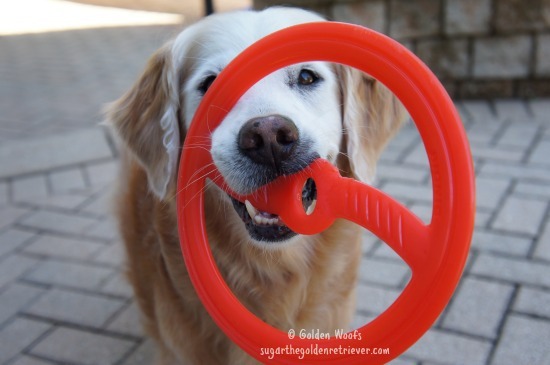 Golden Delighted to get a new toy, 2 delish treats, 1 grooming product, a FUN tag, and a cleaning product for my mom. 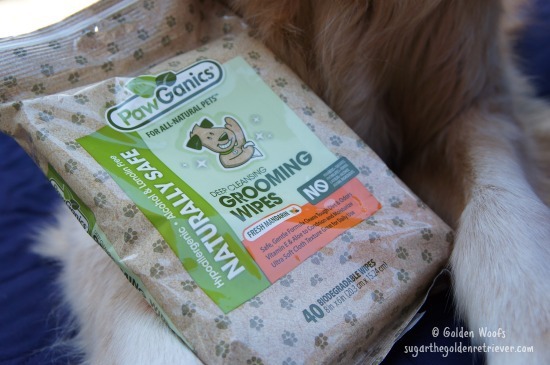 1) PawGanics Grooming Wipes: PawGanics is a wonderful company that makes natural, non-toxic and effective cleaning products that are safe for the planet. 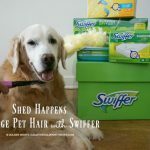 Their biodegradable grooming wipes are PAWfect for quick cleaning. It is safe and contains no paragons, sulfates, alcohol and animal ingredients. It gently cleans tough dirt and odors. It contains Vitamin E and Aloe which gently nourishes as you clean. We’ve used it after our nature walk and love the refreshing mandarine scent. 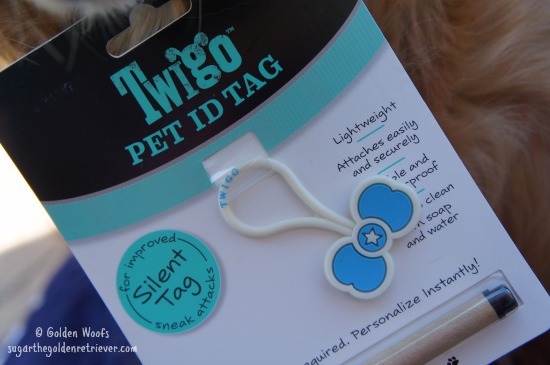 2) Twigo Pet ID Tags: So COOL and unique way to personalized a pet tag. 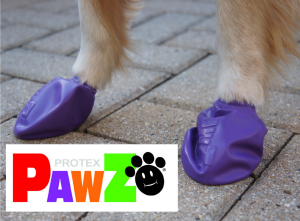 It is lightweight, waterproof and promises to be durable (for dogs that are able to take off their tags). 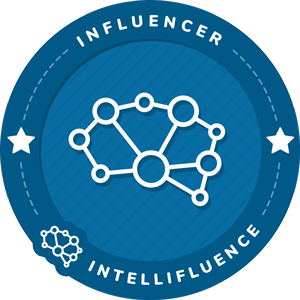 The 4 step process on how to create a personalized Twigo tag is so creative: Write, Boil, Dry and Wear. Click Here to check the video instructions. 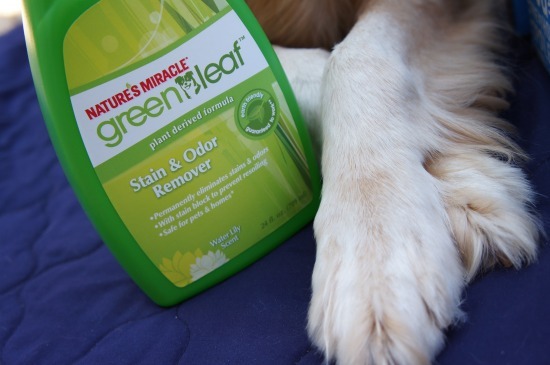 3) Nature’s Miracle Stain & Odor Remover: This product is for pet parents. It’s an earth friendly product that guarantees to work. 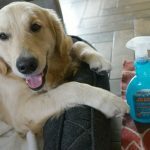 A pet safe product that cleans pet messes and permanently eliminates stains and odors. Does not contain chlorine, ammonia, sulphates or silicones. The water lily scent is not overwhelming. 4) Bionic Toss-N-Tug: It is made with non-toxic Bionic Rubber, a revolutionary material designed for durability. It is also FDA food grade material. Golden Love the vanilla scent. It’s suppose to float and can’t wait to bring it on my next swim. 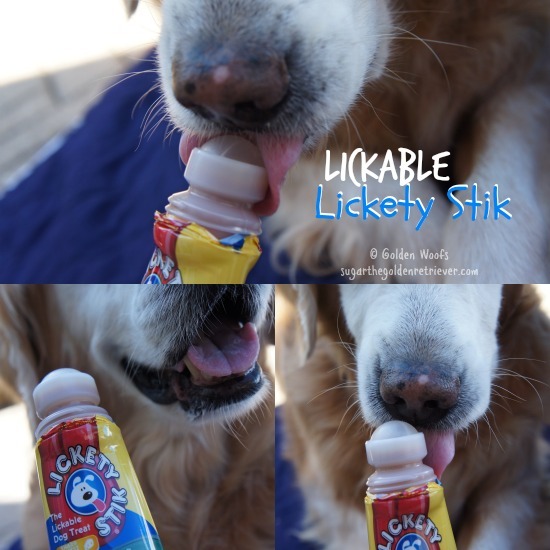 5) Lickety Stik by PetSafe: I’ve tried this DELISH lickable treat. Liquid treat dispenses from a rollerball. It’s very clever and only 1 calorie in every 10 licks. Basically, the roller ball provides no mess. 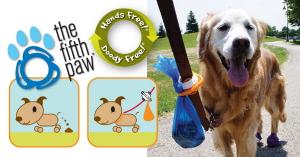 PAWsome treat to carry on walks as it conveniently fits in your pocket. I got the cheese flavor and its also available in chicken, liver, bacon,peanut butter and beef flavors. 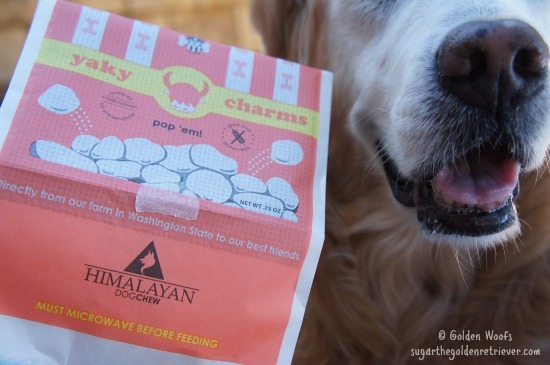 6) Yaky Charms by Himalayan Dog Chew: I had a Himalayan Dog Chew and loved it. 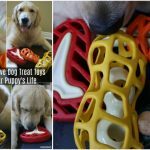 This Yaky Charms is their latest dog treat product and it’s very interesting. A microwave is needed and suppose to have lots of popping. 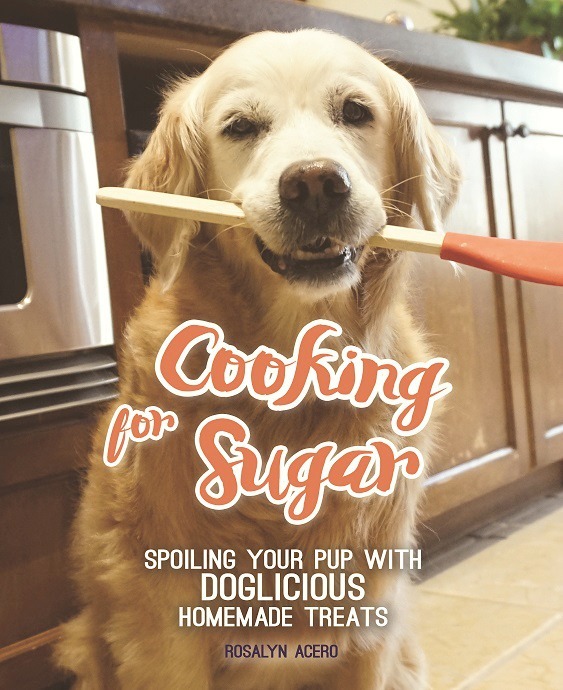 We will make a separate blog post for this unusual dog treat. 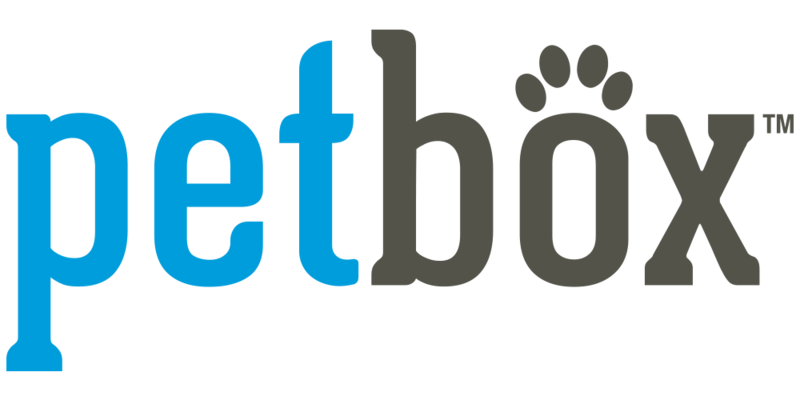 PetBox is a monthly pet subscription box for dogs and cats. 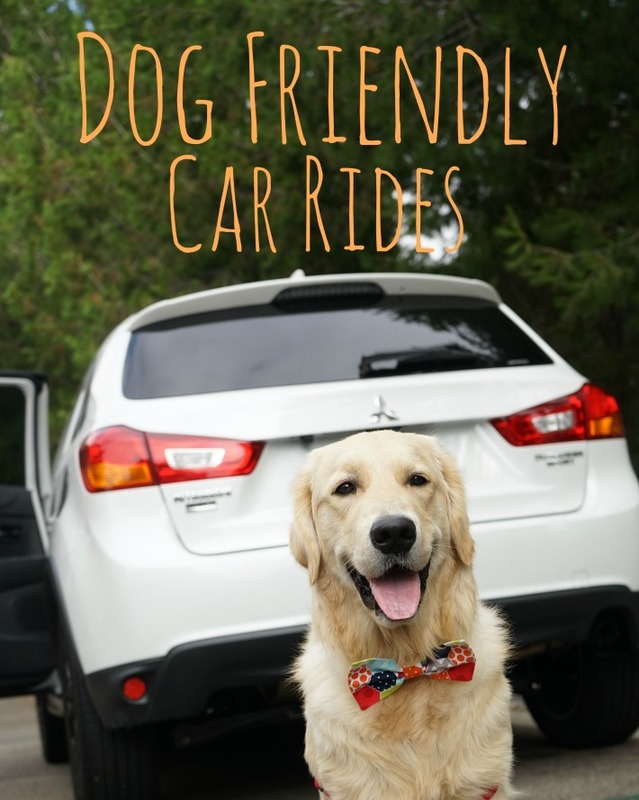 It introduces pet parents to fun and healthy pet products. 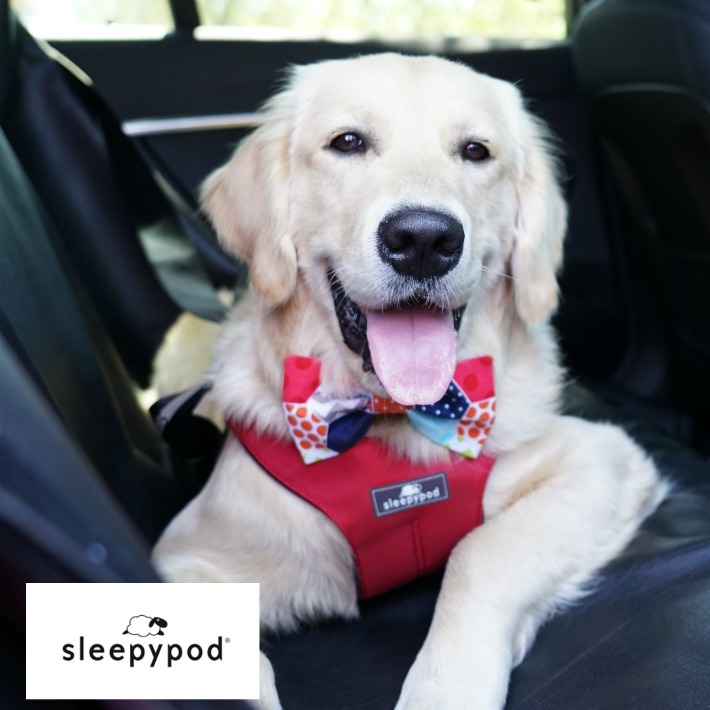 PetBox has an array of PAWsome pet brands, toys, treats and grooming products. 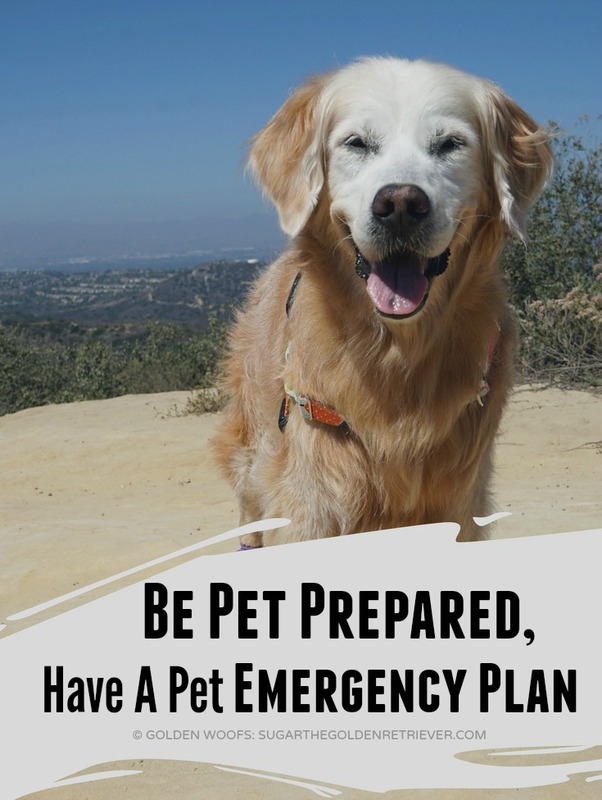 As a pet parent, you get to customize what products your pet receives. 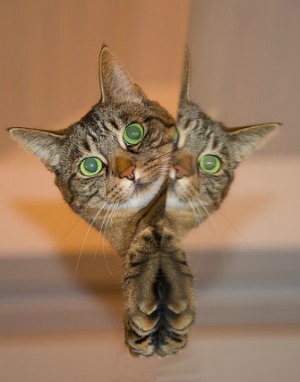 If you wish to be surprised, you can let PetBox pick out the items for your pet. 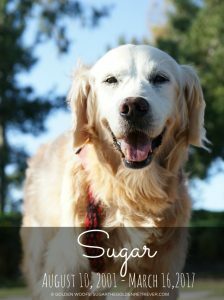 That looks like a sweet haul, Sugar!! What a nice box! 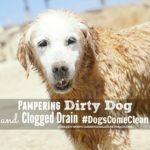 We were subscribed to Barkbox – which I loved, but I quit getting them after Sam passed away. I’ve been thinking of trying a new subscription. I’ll have to look into them. well how cool was that box…..I can our Denny loving that roller stick treat thing….and those yak puffs sound awesome too ! That lickable treat would be perfect when you’re trying to work on leash manners! So cool! The lickety stick is the greatest invention ever! Can I use it as a perfume too? I would like to smell like beef, because I had to take a bath today… Thanks for a great review! Sugar, that toy is super cool! At first I thought it was a steering wheel from a race car. BOL Interesting treat you got there…it needs a microwave?! You gotta video that and share it with us! Looks like some fab stuff in that box this month! I have not crossed into the subscription box for dogs yet. I have some ‘hooman’ ones and love them. 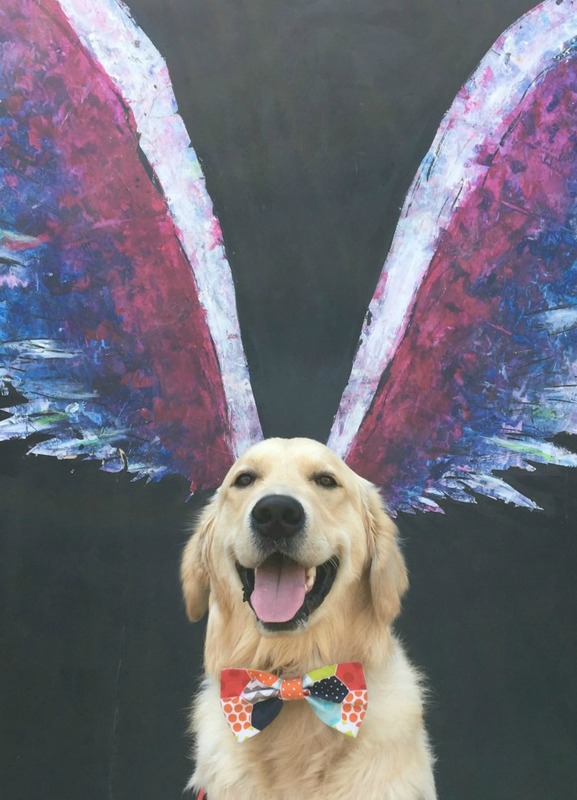 I was not aware of this company, only BarkBox so its great to know there are options out there. My pups would LOVE the roller treat just like yours does! Thanks for showing us your loot! Sugar what a great box of goodies! I wanna win Sugar since I never had all those goodies before! 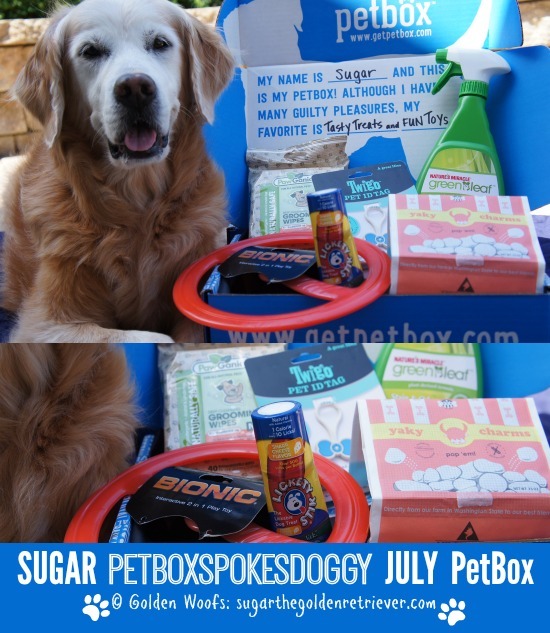 Pawsome box this month! Looks like your dog tag is different than Shiner’s, but very cute! Can’t wait to try the popcorn. Not sure what to expect! We can’t enter, but we wish the lucky rescue luck winning it! I really love the look of that Bionic Toss and Tug, Sugar! I am going to have to find one for Charlie (He is obsessed with frisbees!) Can’t wait to read about those Yaky Charms as well, I have never seen anything like that! Lots of fun stuff! Ace is definitely jealous. 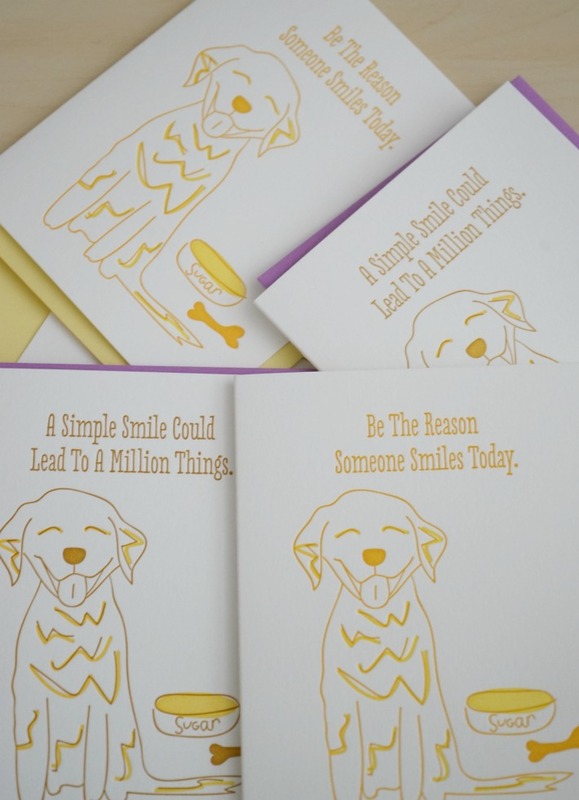 Thank you for the opportunity to win a box for a shelter or rescue group. The shelter in my town is Twin City Animal Shelter in Lead, SD. My favorite shelter is the Strayhaven, Inc. in Greenville, PA. They have a program working with prisoners in jail to train the dogs before they are adopted. 4 Pet Sake Pet Food Pantry. They are a 501c, but if that doesn’t count I”d choose Double Dog Rescue. Looks like a box full of fun! I would want this to go to SICSA, the society for the improvement of conditions for stray animals. Thanks! We’d love the opportunity to donate to Dakin Pioneer Valley Humane Society in Springfield, Massachusetts! 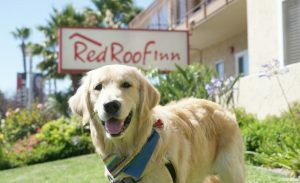 I would love to win a PetBox for the Big Dog Ranch Rescue in Wellington, FL!